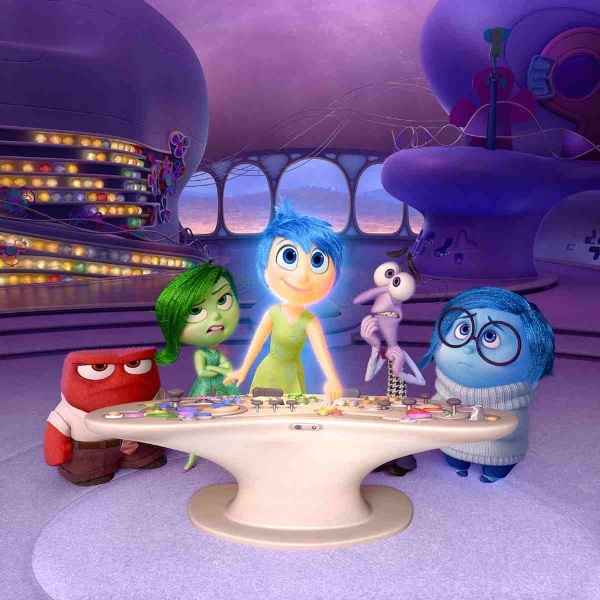 Loaded with Pixar’s signature charm, “Inside Out” features a mind full of memorable characters, poignant moments and humor. “Our goal, right off the top, was to make it fun,” says producer Jonas Rivera. “My kids have seen it and all they talk about is Anger. They think he’s really funny. 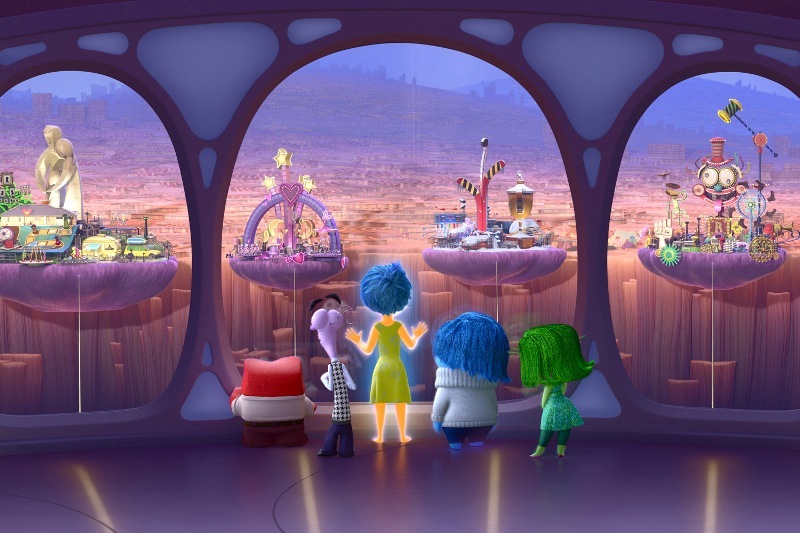 And the journey that Joy and Sadness take is one big, cool adventure.